...more trusted brands, such as: Chamberlain, Able, Amarr, Janus, Windsor Clopay, Raynor, Linear, DBCI, Apollo, and Elite. 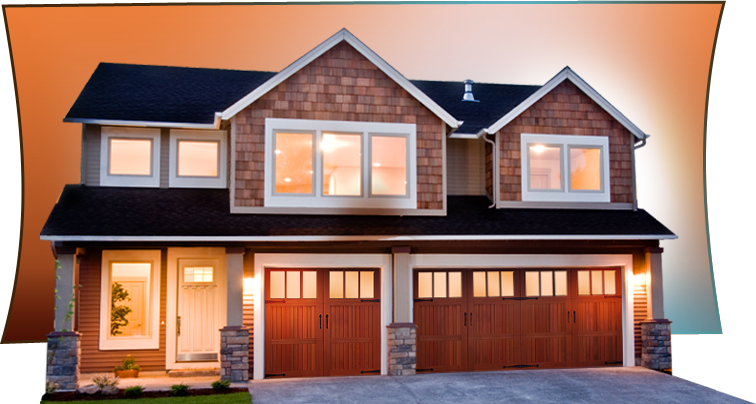 Thank you Houston for making Crown Overhead Doors your #1 choice when it comes to garage doors. 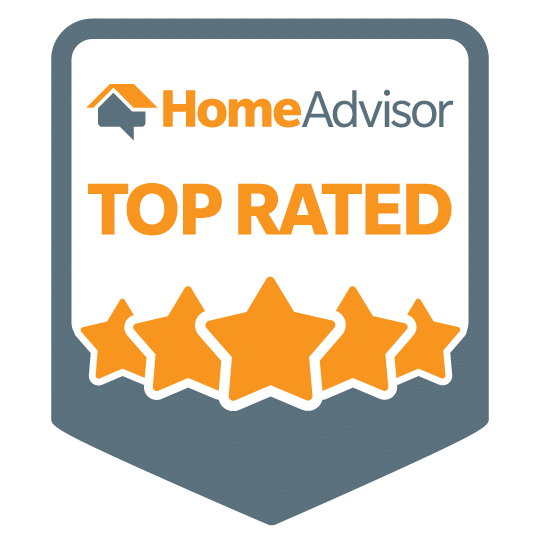 We've been ranked the Fastest, most Affordable Garage Door Company throughout Houston and surrounding areas. Find out for your self what our unbeatable pricing is all about. 1. 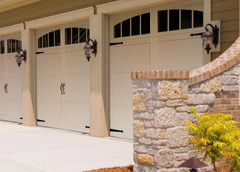 We price our commercial and residential garage doors fairly and accurately. 2. We continuously have great pricing for all our customers. 2. Our timing is held with all respect to our customers and their property. 3. When our customer have needed us in garage door emergencies, we've been there to help. 4. Our repairs out-last expected performance. 5. We offer the best warranty on all jobs, without impediment. Need garage door assistance? Don't hesitate any longer. This season we're offering lower rates than ever so you save everytime. 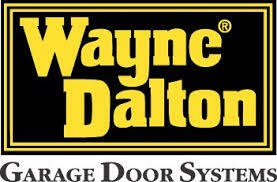 If your garage door is inoperable, let's get you back-up and working. We can send a garage door mechanic asap for inspection. In addition, we've equipped more fleet trucks with service equipment to serve your better and more efficiently. Crown Door, a Better Business Bureau member, has been in the Houston garage door repair & replacement business since 1991, expanding in 2000 to our new Crown Business Park facility, complete with showroom, corporate office and extensive warehouse for all of your garage door installation, repair & maintenance needs in the Houston area. 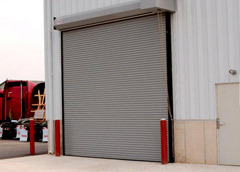 We specialize in commercial and residential garage doors and automatic garage door openers and carry chain, screw & belt drives, along with jack shaft openers suited to your specifications. Our large fleet of professional installers, repairmen and technicians boast decades of combined experience and technology. We are pleased to provide fast, dependable & reliable response time with one-hour service always available on all makes, models & brands in addition to being an Authorized Dealer for many manufacturers. 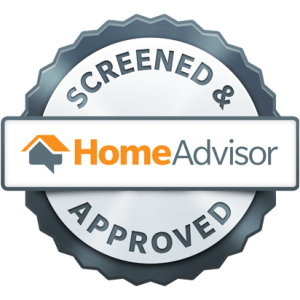 Crown Door prides itself in courteous customer service, convenience and complete satisfaction. With competitive and fair pricing, Crown Door will always beat our competitors' quotes. 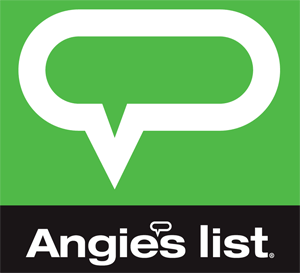 We serve all greater Houston, Kingwood, Sugarland, Humble, Woodlands, Tomball, Katy, Galveston, Pearland, Memorial. Lets get started today. Contact us to book your appointment with one of our technicians. Contact Us.